The Ontario government is launching a new program, on the heels of CBC reporting, that will provide free, easily accessible counselling services to anyone serving jury duty. Starting in January, jurors will be able to call a designated phone number and get help whenever they need it. "Jurors in difficult trials do face evidence that could be quite horrific, and we've heard those stories," said Ontario Attorney General Yasir Naqvi. The Juror Support Program was prompted by CBC Toronto's reporting on Mark Farrant, who was diagnosed with post-traumatic stress disorder (PTSD) after serving as a juror in a gruesome murder trial. Farrant paid for his own counselling in an attempt to cope with what he experienced during the trial. Naqvi said hearing Farrant's story had a deep impact on his ministry, and on himself personally. "There's no substitute to lived experiences. That prompted me to ask questions within my ministry as to how we provide support for jurors," he said. Under the current system, jurors must get a trial judge's permission to receive counselling. Jurors who pursue counselling on their own have to pay for it themselves. Naqvi says he has heard "loud and clear" that this model simply isn't working. "We have not seen an uptake on that basis, and we need something more direct, we need something more," he said. Naqvi said he has spoken to Farrant, and thanked him for speaking out. "It took a lot of courage on his part to be able to come out and speak openly about his own mental health and the experiences he faced, and he was very supportive of the direction that we are planning to take," he said. The program will be for anyone who has served in a criminal or civil trial, or an inquest. Jurors will be provided with information on the program at the beginning of a trial, and then again as it finishes. 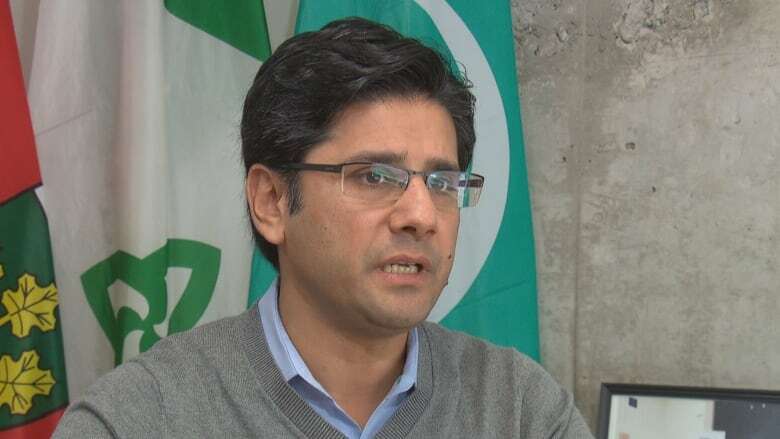 Naqvi said the program will operate in a similar way to an employer's assistance program. 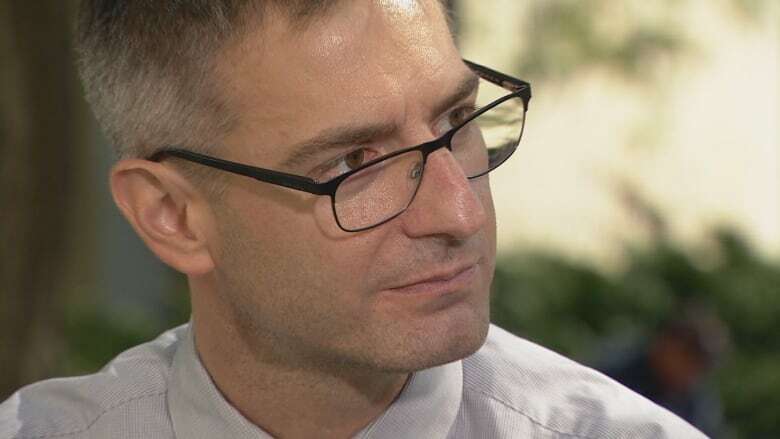 "If [jurors] need those services, they just would have to simply call that number, speak to a specialist and have their unique needs assessed, and based on that have counselling available to them," he said. A third party will provide the counselling services, Naqvi said, but the government is still determining who that third party will be. The attorney general said he anticipates the program will cost between $30,000 and $55,000 per year, to be absorbed into the Ministry of the Attorney General's budget. Naqvi said they are still working out exactly what kind of counselling services people will be able to access through the program. In many cases, jurors witness "horrific and gruesome evidence" as part of their job, Naqvi said, and sometimes only experience trauma weeks or months afterwards. "We have of course a far better understanding today of the impact and the trauma that people could have by witnessing gruesome acts," he said. "I want to ensure that through this important change we'll continue to maintain the confidence in our justice system and the very important role that jurors play."